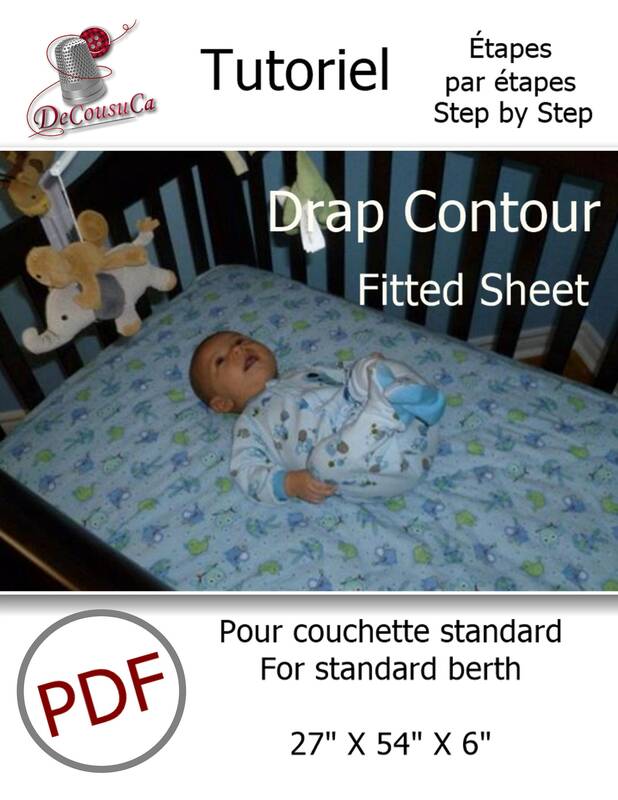 PDF sheet standard Bunk contour. These measures are slightly larger than a regular mattress, but it wanted because of tissue crushing. 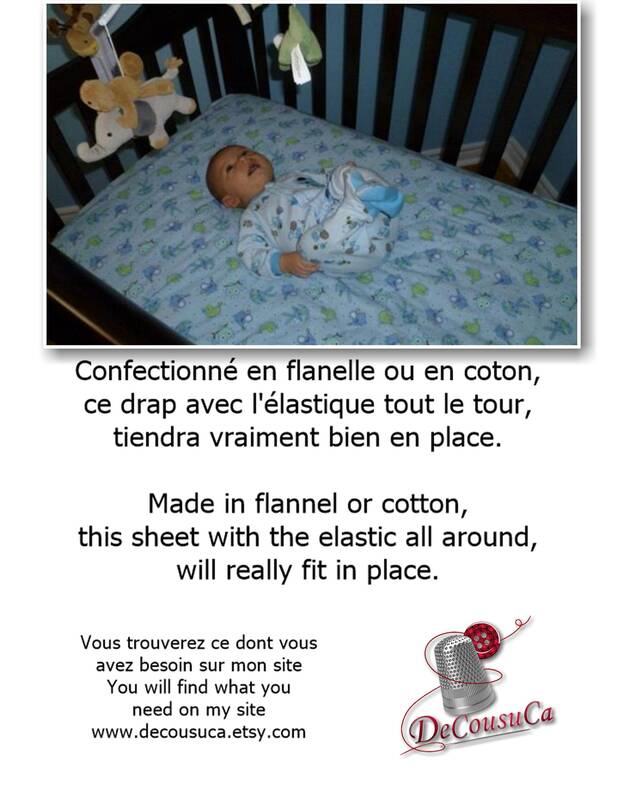 Measure so you will not have unpleasant surprises and your sheet will always be easy to put under the mattress. 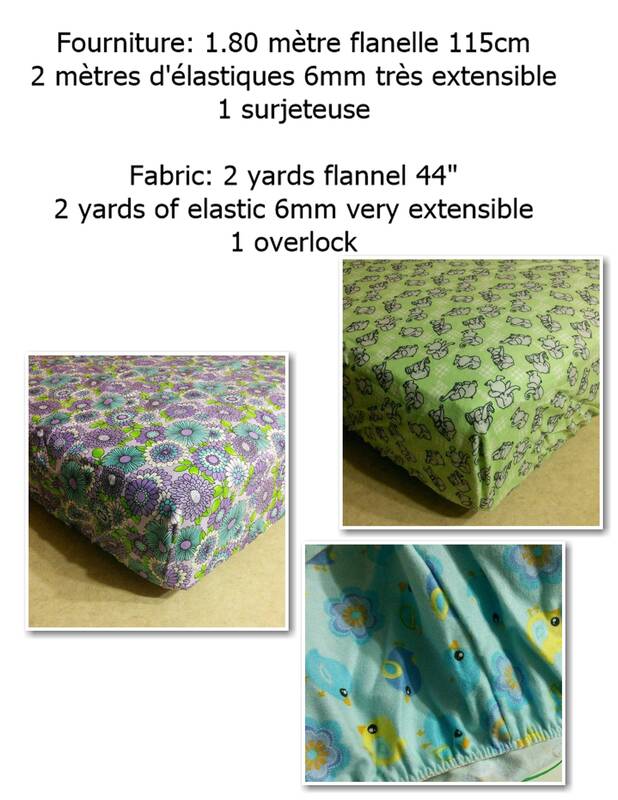 The elastic is placed around the back of the sheet for a very good outfit. Tres simple et facile à réaliser Merci!